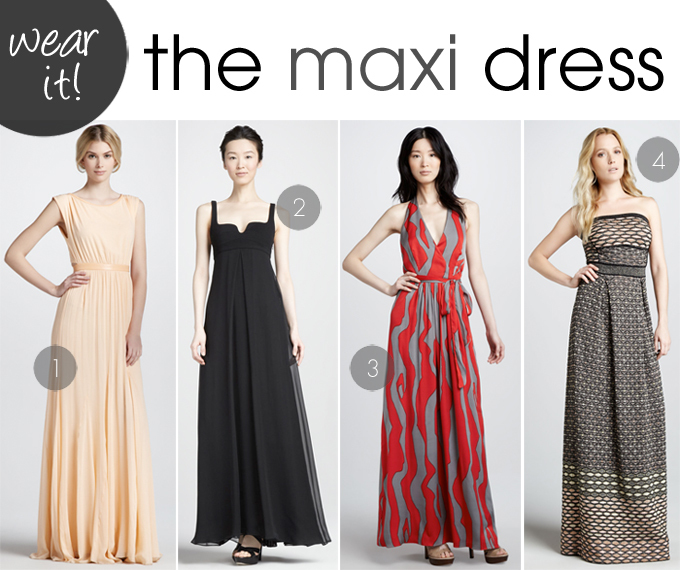 Maxi dresses, as we all know, are not only one of the most comfortable, flattering, and forgiving items of clothing to wear, but they’re also surprisingly versatile too…in other words, why pack away your cute summer maxis just because summer’s done? From dressed up fancy to a little bit funky, work appropriate to playful weekend ensembles, here are different ways I’ve transitioned my favorite maxi dresses and skirts for fall. Though the fabric of a summer maxi dress may be light, you can layer both over and under to make it magically versatile all pumpkin-latte season long. 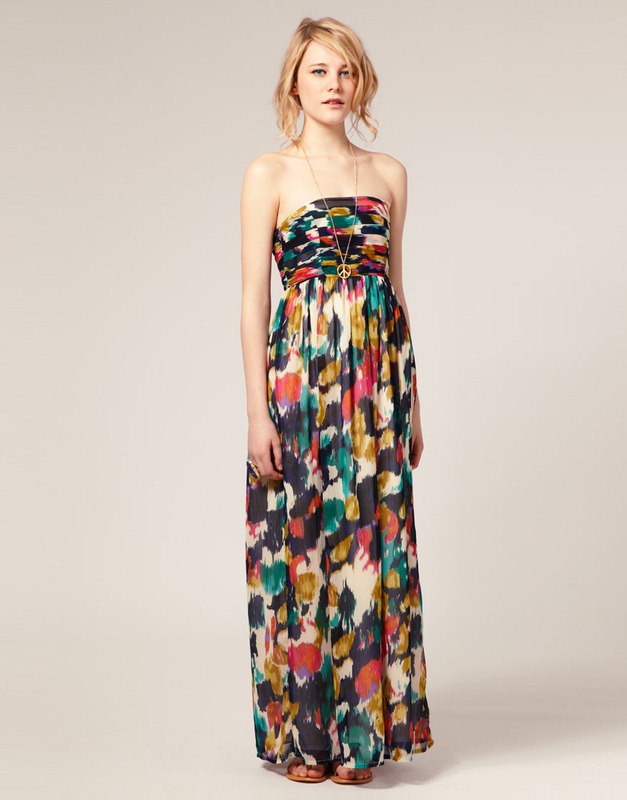 The first trick is to think of your maxi dress as a long skirt and look for layers you would normally pair with a skirt, or wear over a skirt and top. 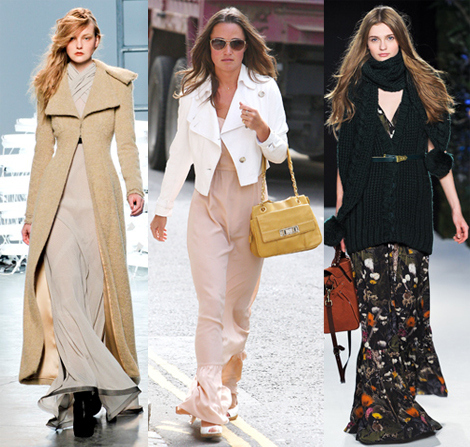 The second is to rely on boots, tights, or leggings to keep you cozy as the temperature drops. 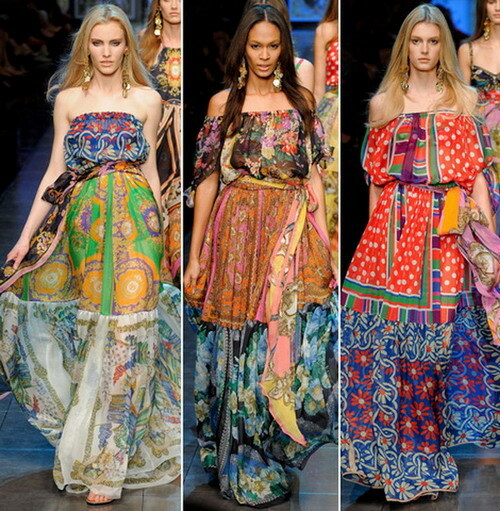 Writing this then I can let you know, maxi dresses can be the normal wearing way and beach wearing way. 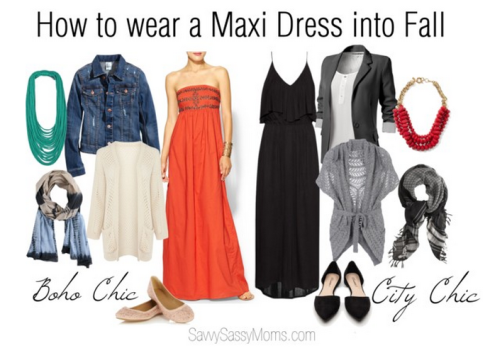 You can wear maxi dresses with blazer. I have an empire-waist maxi with a tiny floral print that looks smashing with my cropped, fitted velvet blazer… I know it sounds odd, but it looks darling! Try your blazers or denim jackets with your maxis… you might be surprised at how cute they look together! You can also with a cropped pull-over sweater. 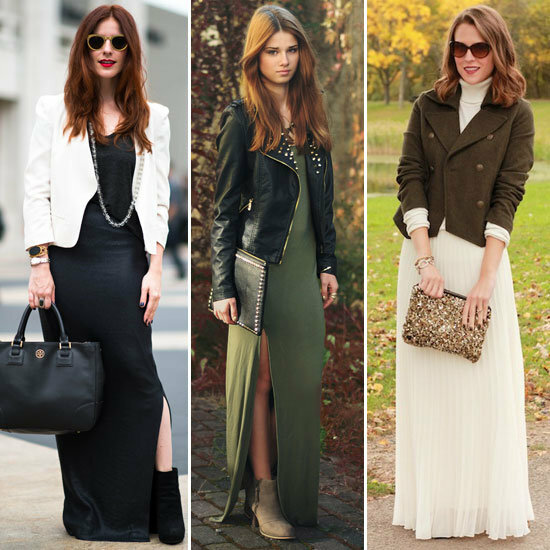 I have a much fitted maxi dress that I love wearing with a cropped pull-over sweater. 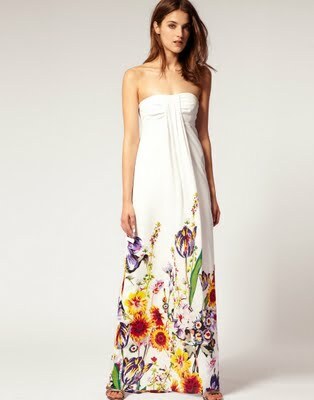 It’s very chic, and somewhat unexpected and a lot warmer than wearing a skirt and sweater, for the extra layer of the maxi dress on top. The key here is to choose a slim cut sweater, so that the shape doesn’t swallow you or add too much bulk. At last but not least, just beach wearing. That is you colorful summer’s beginning! Wearing: @ Halterneck Long Dress, Zanzea® Dress.